For all your construction services we are just one call away. We pride ourselves in being time-served experts who provide the complete building package. From extensions and conversion projects to exterior finishing touches to your home, we can work with you based on your own ideas or leave the project to us. You will be in very capable professional hands right from the start. 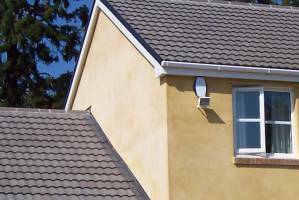 We can offer advice and will also help with everything that is an essential part of improving the exterior of your property, right down to the planning. 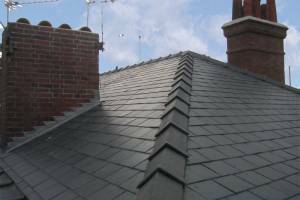 Each roof we work on is finished to a superior standard, and we utilise the best quality products your budget can afford. 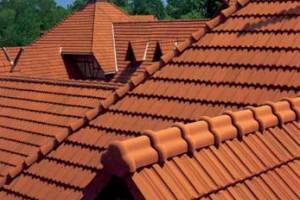 No matter how simple or complex your roof is - Shadlock can advise, supply and deliver a solution. 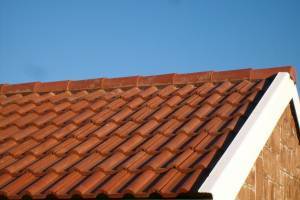 For over 25 years, we've been designing, fitting and repairing roofs over Rossendale and beyond. That's why we're called upon time and again to install quality roofing across the region. Our tradesmen are locally employed and specialists in their field. Let us share our experience with you, building you a better roof. 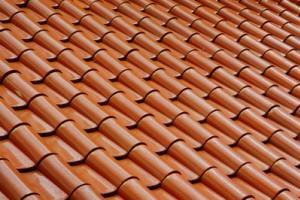 We're approved by multiple local authorities to work on multiple types of roof. Such approval is a measure of the work we do, and the stability of our company. 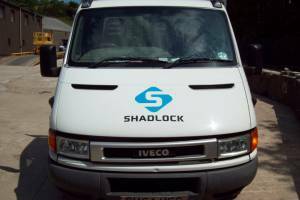 Choose Shadlock when you value quality, honesty and reliability. 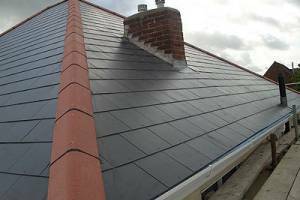 From simple asphalt to wonderful slate, from flat to apex, we cover it all - literally!. 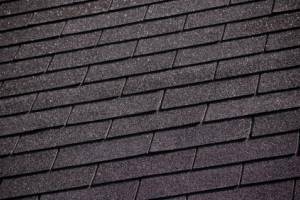 Our experience lets us work with multiple types of roof and use the right products for the right roof. 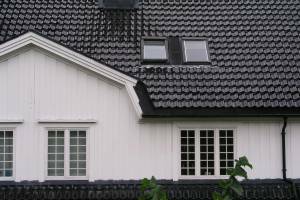 Give us a call to discuss your roof and discover how we can help. 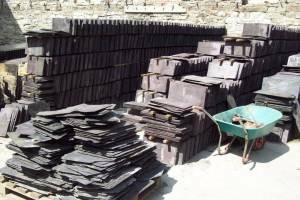 As a great gesture towards the environment, and keeping your pocket in good condition too, we can offer reclaimed stone and slate tiles. 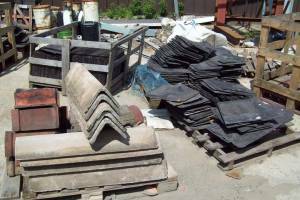 Reclaimed materials are fully checked to ensure they're up to the job, but they offer a great way to blend a new roof with an older building. 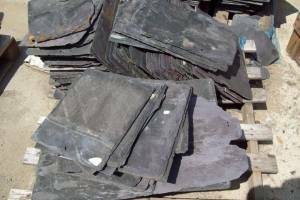 Reclaimed stone and slate is already 'weathered' and so reduces that 'new roof' look that can sometimes be unsightly. We offer free quotations, be it for yourself, or insurance. We'll inspect your roof, diagnose problems and explain the solution. It really is that simple! Let's be clear right away - we're not a 'budget' roofing company. If you want the absolute lowest price, then expect the absolute lowest quality. What we can offer though, is extremely competive prices for a quality product. Being a local company means our reputation in the area is paramount - which is why our prices are so competitive and our quality so high. Our great services means better business for us, and peace of mind for you.